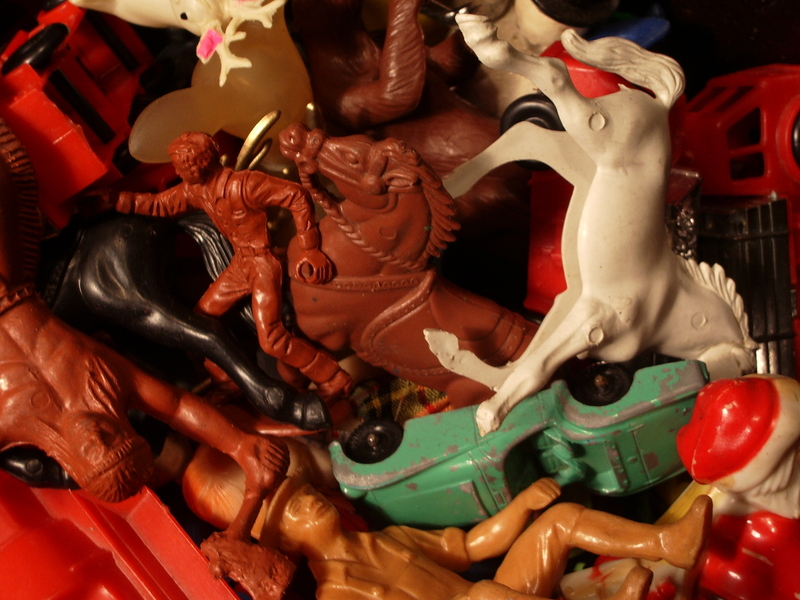 I saved the day, well maybe not the day, but this collection of toys from my husband Jerry’s childhood. Jerry was going to toss them, lucky I was there. He calls them junk, but they are definitely treasures! 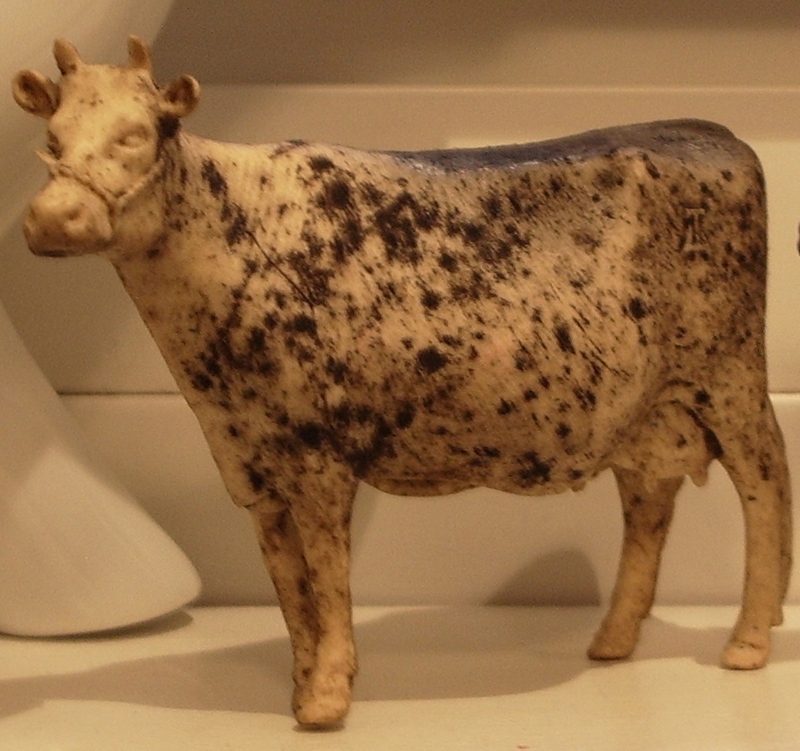 In among all the tiny treasures was this cow….isn’t he awesome? He now makes me smile everyday….sitting on my windowsill.